Tahoe Food Hub offers Farm Cart in the Classroom as a way for teachers to incorporate lesson plans covering healthy eating, sourcing sustainable, locally grown produce, marketing and sales. NORTH LAKE TAHOE — Step aside, brownie bake sales; Tahoe Food Hub is upping the ante for children’s health, education and providing real-world knowledge through the Farm Cart in the Classroom program. “Instead of a bake sale, students can host a veggie sale,” explained Susie Sutphin, Tahoe Food Hub director. “We believe if kids know the story of their food, they will be that much more interested to think about where their food comes from and select healthy choices,” she added. Teachers can host Farm Cart days in their classrooms, teaching students about selecting seasonal produce to sell, determining a reasonable price for each item, raising awareness of their veggie sale, marketing their goods to students and parents, and managing the money earned. Tahoe Food Hub provides all of the supplies, information, contacts, lesson plans and food. To close the loop on the event with an act of kindness, proceeds from each Farm Cart sale are donated to the nonprofit of the class’s choosing. Grete Giesin is a middle school math, science and art teacher at Creekside Charter School and the most recent classroom host to Farm Cart days. Giesin said it was very easy to coordinate the event with Tahoe Food Hub, but that student buy-in was necessary for engagement and participation as it does take time to plan, prep and market. “My students enjoyed the marketing aspect of the project, especially using Instagram and making flyers. They learned how hard it is to market a business, which I found to be very important. 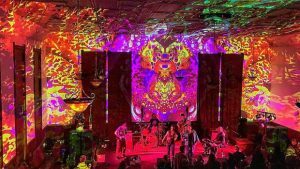 Many students are not fully aware of how difficult it is to promote an event outside of our small community,” Giesin said. Since students are in charge of pricing the produce, Giesin suggested teachers and students who host Farm Cart days spend extra time coming up with reasonable prices so they see a nice profit at the end of the sale day. “They struggled at first with figuring out how much to charge that was fair, but still afforded them a profit. After about 10 sales, they got the hang of it. However, they did price most of the produce at a ridiculously high cost and, if it weren’t for parents who bought the food, we wouldn’t have sold as much,” she added. The best part of this initiative is that it is scalable based on local demand. 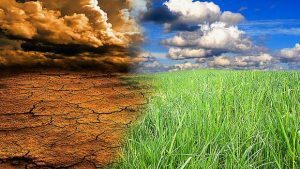 “This could be a year-round event, it’s all about demand,” Sutphin said. “It’s driven by the parents and the teachers, if you want your kid’s class to host a Farm Cart day, just contact Linnea,” she added. Linnea Whitney is the Farm to Schools coordinator with Tahoe Food Hub, who coordinates Farm Cart in the Classroom with parents and teachers. “Kids need to know where their food comes from,” Whitney said. “It’s inspiring to see them learning about where their food comes from and to see them excited about vegetables instead of thinking they don’t taste good and are something they have to eat,” she added. 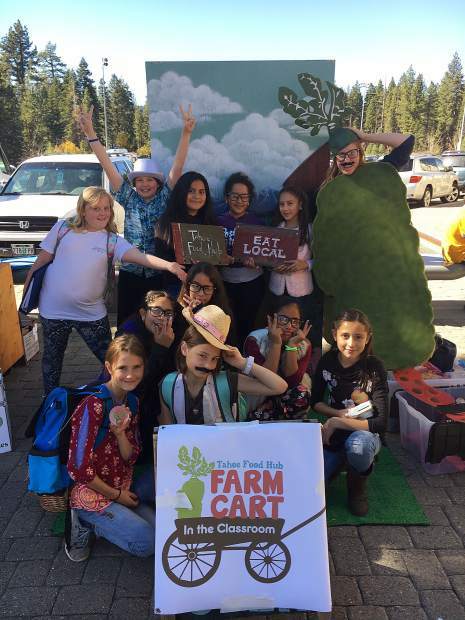 Farm Cart in the Classroom is open to local schools and excited to make its way around North Lake Tahoe, spreading awareness for healthy eating and helping kids make their first business moves.